You guys! 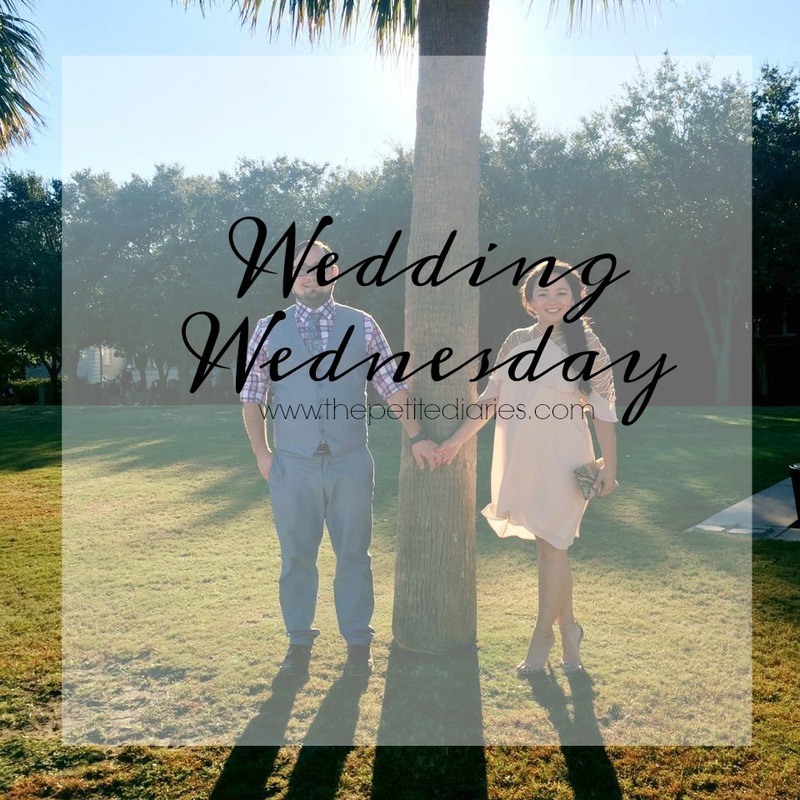 Thanks for stopping by for another installment of the Wedding Wednesday series. This one is all about preparing for our engagement photos! I seriously don’t know where the past 11 months have gone because this weekend we’re taking our engagement photos on Chicago! I’m so excited and definitely a little nervous but excited for this day. Finding a great photographer is daunting, scary and nerve-wracking. We looked a ton on WeddingWire and it was amazing to be able to narrow down right away who we wanted to work with. Let me tell you with over 20 pages we found a TON!! WeddingWire has so many photographers and great people I couldn't wait to find the perfect person! I loved that WeddingWire photography site allowed you set a price point, the photography style, and so much more. This allowed us to figure out what was important to us on our BIG DAY! Nick and I both knew we wanted two photographers for that day. We also knew we wanted someone who would be able to do our engagement shoot as well as our wedding day. We really wanted to vibe to be the same throughout this entire process. I'm sure you are just dying to know who we picked! This is the first time we’re working with our wedding photographer Dane of Michigan Imagery who also happens to be my Nick's long time friend and I can’t wait to see what magic we cook up together. Our plan is to do some of our engagement pictures through Chicago. We have some big life changes happening soon so these photos are a little more special to the two of us. Of course there’s a lot about Chicago and her weather that’s out of our control (light, wind, and weather in general) I sent Dane a few shots so he can get a better feel for our style as well as see a few of the locations I have in mind! I’m a little nervous but mostly just really excited to have photos for our save-the-dates, website, etc.! I hope you enjoy the shoot and get a ton of fabulous pictures around the city. So cool that you found a photographer! Can't wait to see!